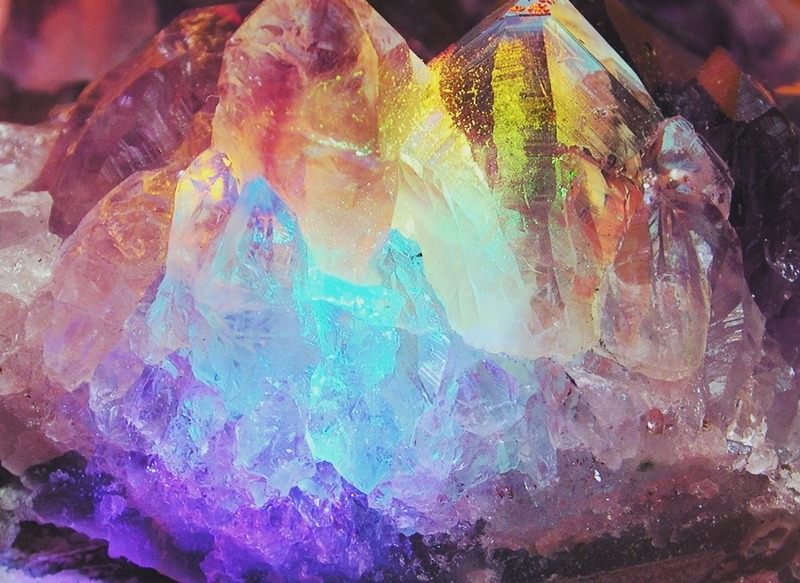 Today and yesterday we awoke to huge crystalline energy coming in wrapping itself around our entire being. This energy is so PURELY Christed. All of the fatigue from the past few weeks has left us and we are now focused with energy to get things done again. The psychic energy right now is off the charts, you may feel SUPER connected! if you don’t feel this crystal energy now you will shortly, if you are on a similar vibration to mine. If not on a similar vibration I advise to keep working to raise your vibration so you can feel these awesome energies as they make their way to us. The KEY to feeling all Energies is to RAISE your vibration. We are still having VIVID dreams, as this too can be a sign of major upliftment by itself. Your sleep may still be scattered as last night I was not tired at all. Today it may feel like you had too many cups of coffee as we rocket off to the stars ! I have mentioned this all before in my other articles as this is not the first time nor the last we will experience this PURE ENERGY arriving! I am working to make EVEN more ENERGY reports this year, as they come in, in the VERY MOMENT of NOW. I will do this through my articles such as this one, instead of using my Facebook page so that all of these IMPORTANT reports can reach a much Larger audience. We need the upliftment of so many more to CREATE the NEW Earth right now. This is one of the major focuses on 2108, to co – create the NEW EARTH that is waiting for us.